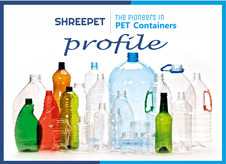 Pet Bottles and Jars - Shree Pet - by Pathik Overseas Pvt. 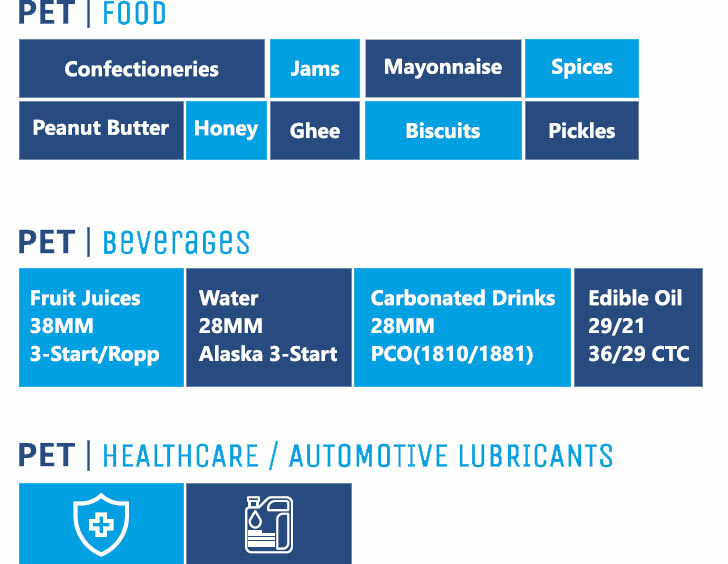 Ltd.
ShreePET is a long - recognized Indian brand, manufacturing high-quality PET preforms, bottles and containers. 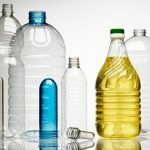 The company focuses on providing innovative, market- specific, cost- effective and reliable PET packaging solutions for the pharmaceutical, edible-oil, food & beverage and automotive lubricants markets. AT SHREEPET WE WORK CLOSELY WITH OUR PARTNERS TO MEET THEIR REQUIREMENTS. WE ARE BACKED BY A TECHNICALLY ADVANCED PRODUCTION UNIT THAT SPRAWLS ACROSS A WIDE AREA AND ENABLES US TO MEET THE BULK ORDERS OF THE CLIENTS. NEED FOR MANUFACTURING AND CARRYING OUT OTHER BUSINESS ACTIVITIES. 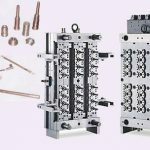 THESE MACHINES AND TOOLS ARE TESTED ON REGULAR BASIS TO ENSURE BEST QUALITY PRODUCTS. Gaining consumer mind share with high quality products and unique brand personality are the core essentials of packaged brands today. 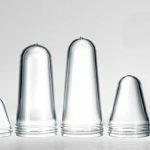 At Shree PET, we wosrk as your packaging partner by listening to your needs, analyzing your insights and presenting a distinct PET packaging solution that empowers your branding possibilities. 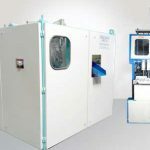 Furthermore, we adhere to stringent quality control systems, ensure hygienic work environment to strengthen your product quality and safe, initiative. Updated on 2019-03-04T09:36:22+00:00, by admin.